The Carpet Doctor of Western New York has been providing Orleans, Niagara and Erie counties with the following cleaning services since 1993. Watch our videos showing how we can make your carpets, rugs, upholstery, tile and grout look great! 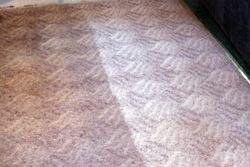 The Carpet Doctor of WNY offers safe non-toxic cleaning solutions for your home or business. We have been a family-owned and operated business serving the Western New York area since 1993. The Carpet Doctor of Western New York offers truck mounted hot water extraction (often called steam cleaning ) for your carpet and upholstery. Steam Cleaning is the cleaning method recommended by most carpet manufacturers. We also offer ‘low moisture carpet cleaning’ for special situations where steam cleaning may not be the ideal solution. Contact our office today to schedule your carpet cleaning appointment with Niagara County’s carpet care specialists. Call the Upholstery Cleaning Experts at The Carpet Doctor. Don’t trust your valuable upholstery to just anyone. Call the professionals at The Carpet Doctor. 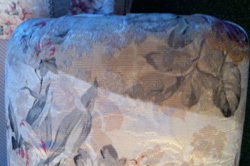 We are highly trained and experienced at cleaning even the most delicate of fabrics. Our safe yet effective cleaning process will leave your upholstery clean and fresh. Call The Carpet Doctor to schedule your upholstery cleaning appointment today. The Carpet Doctor has a unique service for cleaning your area rugs! We offer pick up and drop off area rug cleaning at our Gasport shop location. You can be sure that BOTH sides of your area rug are clean. We pick up your area rug or rugs for cleaning, then hang and dry them thoroughly. We then call you for a convenient time for them to be dropped off. Call us today to arrange for your area rugs to be cleaned! You can also arrange to drop off and pick up your rugs yourself if you prefer. The Carpet Doctor also offers Tile and Grout Cleaning to all of our friends and neighbors in Niagara County, Erie County and Orleans County. Our deep clean system will remove built up dirt and grime that is not removed during routine cleanings. In most cases we are able to restore your tile and grout to a ‘like new’ condition. 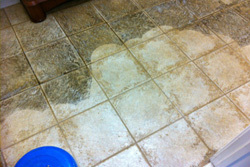 Contact our office today to schedule your tile and grout cleaning appointment. The professionals from The Carpet Doctor use state-of-the-art moisture detection and water extraction equipment to make sure that your property is completely dry in as short a time as possible. Read what customers say about The Carpet Doctor. We are highly trained and experienced at cleaning even the most delicate of fabrics. Our safe yet effective cleaning process will leave your upholstery clean and fresh. Call to schedule your upholstery cleaning appointment today. The Carpet Doctor of Western New York offers truck mounted hot water extraction (often called steam cleaning) for your carpet and upholstery. Steam Cleaning is recommended by most carpet manufacturers. We also offer low moisture carpet cleaning when steam cleaning may not be the ideal solution. 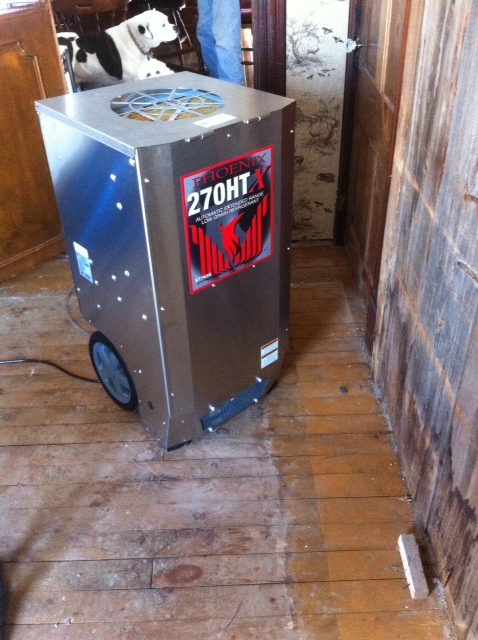 Our deep clean system will remove built up dirt and grime that is not removed during routine cleanings. In most cases we are able to restore your tile and grout to a ‘like new’ condition. We Pick Up Your Rugs! The Carpet Doctor offers area rug cleaning at our Gasport location. Simply call us to come and pick up your area rug(s). We clean both sides of your area rug, hang and dry, and call you when ready to be dropped off. Talk about convenient! 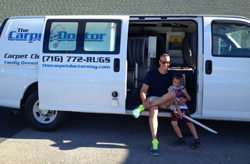 The Carpet Doctor of WNY has been family-owned and operated since 1993! Learn more about us HERE. Easily book your appointment online from our Yelp page. Just visit THIS PAGE and use the green BOOK NOW button on the right!